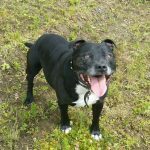 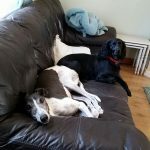 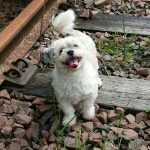 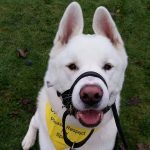 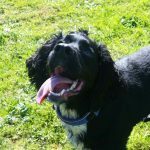 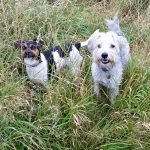 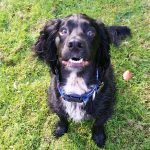 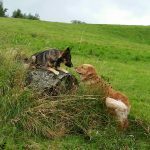 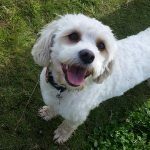 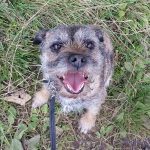 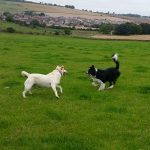 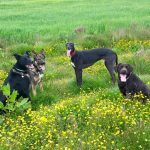 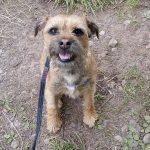 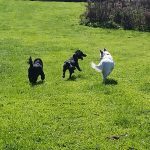 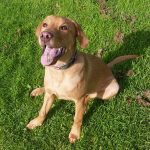 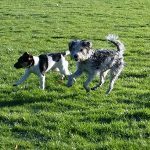 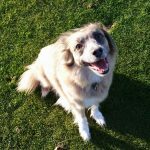 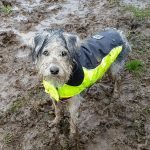 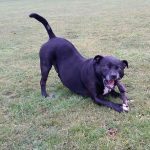 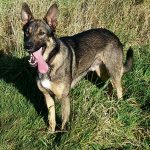 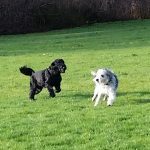 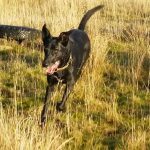 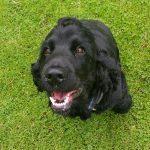 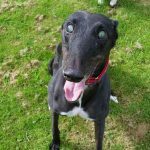 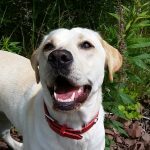 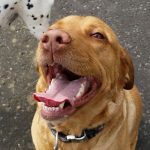 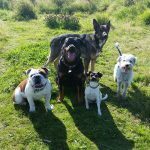 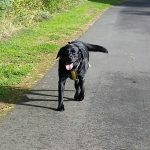 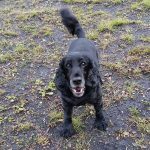 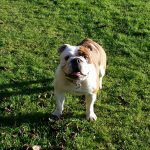 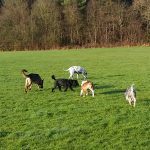 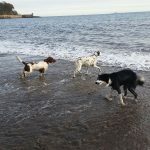 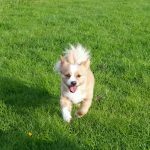 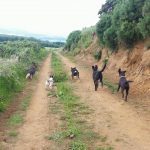 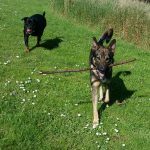 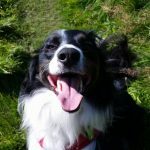 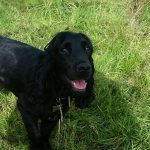 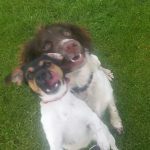 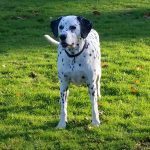 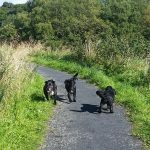 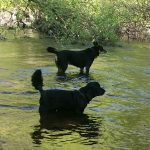 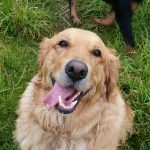 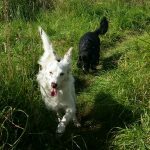 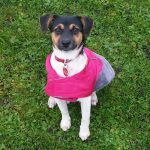 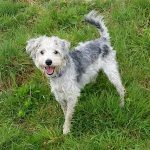 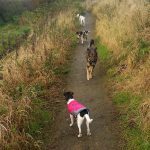 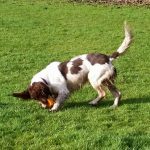 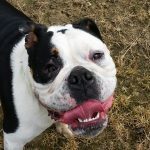 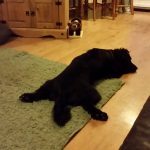 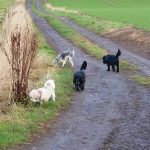 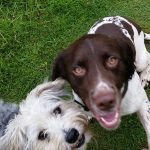 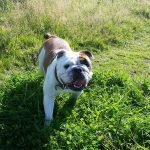 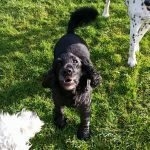 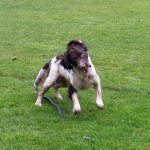 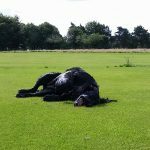 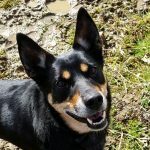 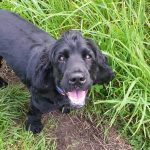 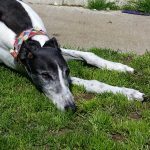 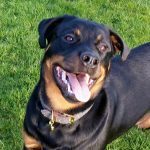 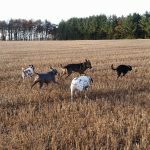 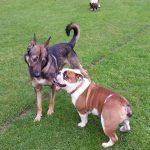 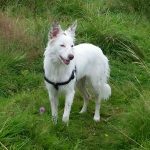 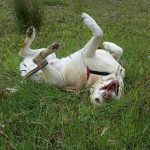 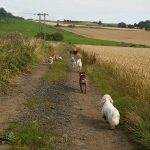 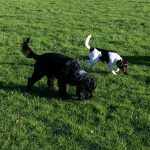 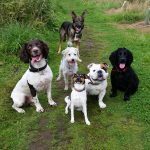 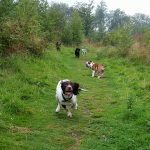 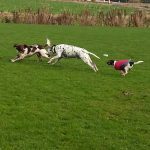 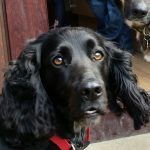 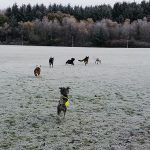 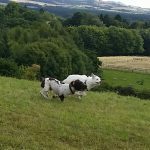 Friendly & reliable dog walking and pet services in Glenrothes. 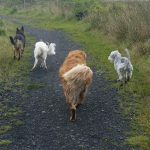 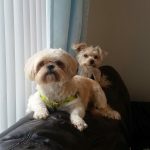 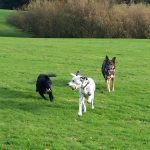 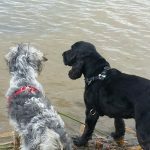 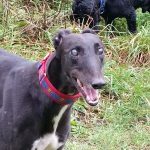 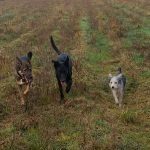 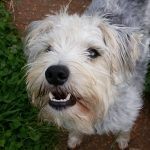 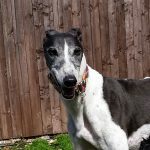 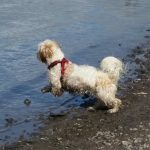 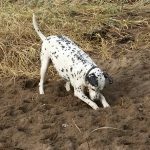 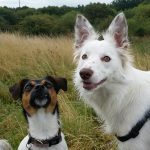 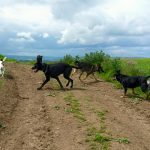 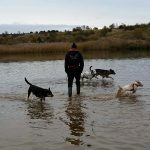 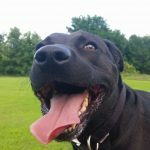 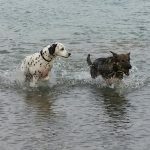 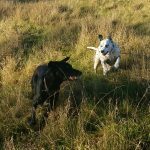 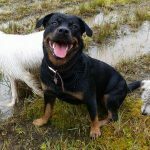 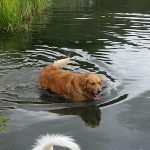 Here are some pictures of our amazing dogs on our daily adventures. 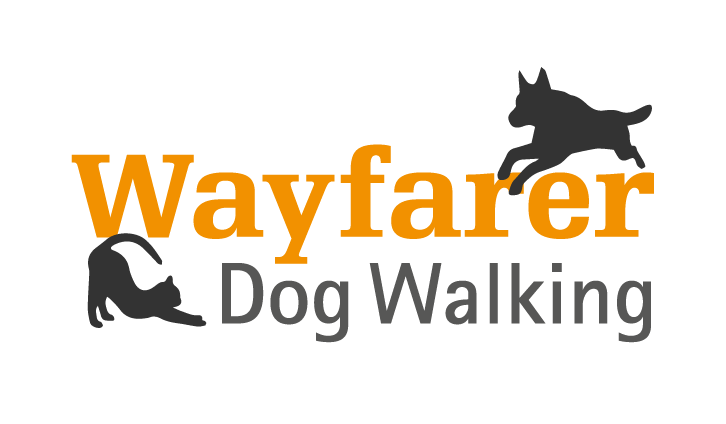 Check out our Facebook page for daily updates!